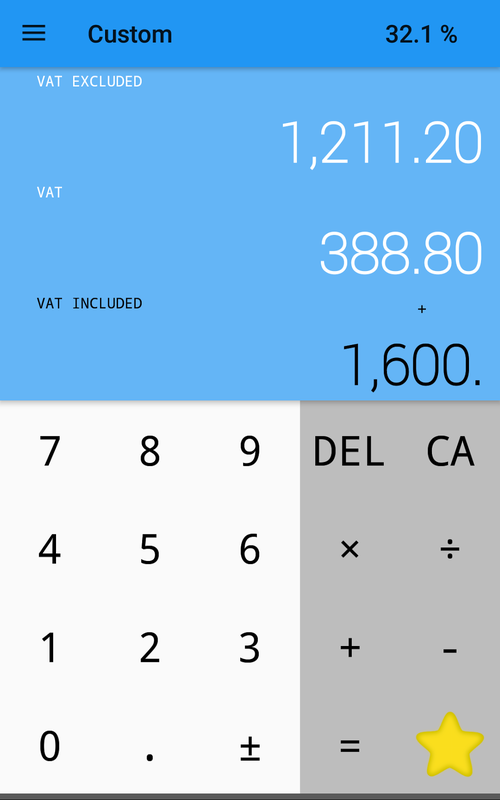 Today we released version 2.1.0 of VAT Calculator. In this new version we added two new countries, Honduras and Somalia as requested by our users. As per the European regulation GDPR we added a confirmation dialog for privacy settings. You can read more about our privacy in the following link. We appreciate if you still want to share with us the crash reports and analytics usage of our app in order to improve and add new features. We uploaded today v20180701 of taxes. This version updates the rate of Bahamas to 12% that takes effect today, 1st of July 2018. If you want just the new VAT rates to appear when you press the tax button, make sure that the "Filter taxes" option in the settings is enabled. We uploaded today v20180329 of taxes. This version updates the rate of South Africa to 15% that will take effect on 1st of April 2018. We also updated the VAT rates of Ghana. The VAT rates are now 2.5%, 3%, 12.5%, 15% and 17.5%. 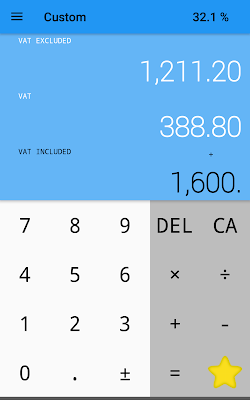 Today we released version 2.0.1 of VAT Calculator. In this new version we added Egypt, Jamaica, Montenegro, Saudi Arabia and United Arab Emirates as requested by our users. Today we released version 2.0.0 of VAT Calculator. In this new version we added Maldives, Rwanda and Serbia as requested by our users. In this version we also added a new icon and, in the Android version, a new theme. You can now choose between the Classic theme and a Material design version in blue. We also introduced the ability to customize the intensity of the vibration. If your device supports vibration, you can now adjust its duration in a new option.